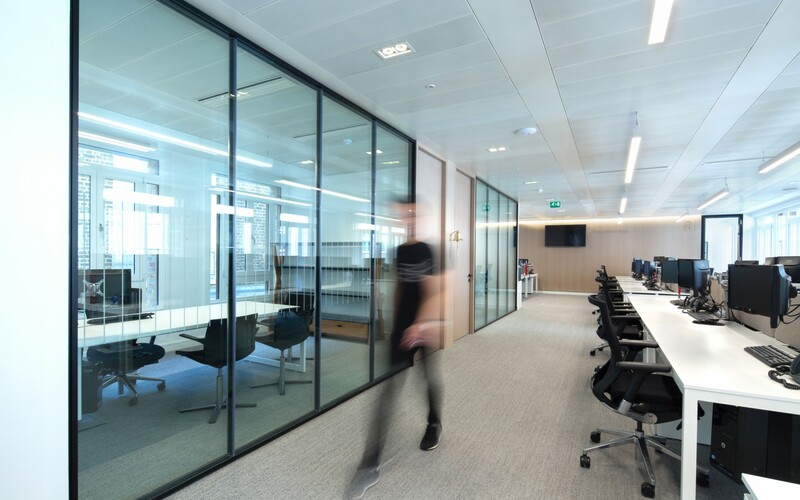 Four Lumenpulse product families help give the offices at the Portman Mews building flexible, energy-efficient lighting that accentuates the modern interior architecture. 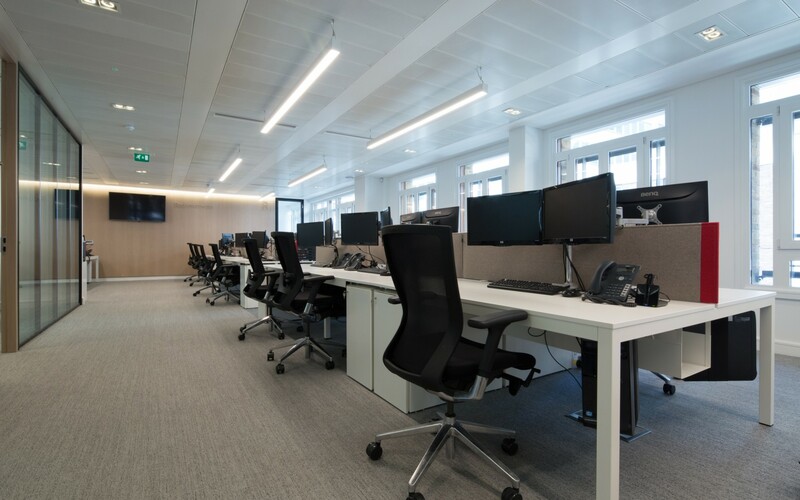 By utilizing the space, we have transformed a once tired and dreary office for 6 employees into a contemporary and airy workplace for 22 staff. 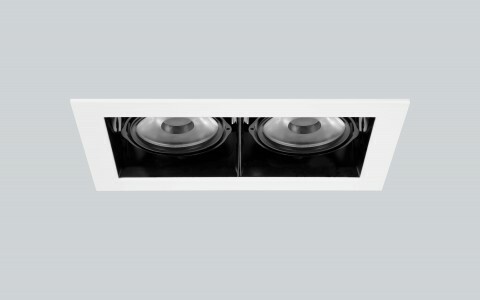 We are all extremely pleased with the result, which suits our requirements perfectly. 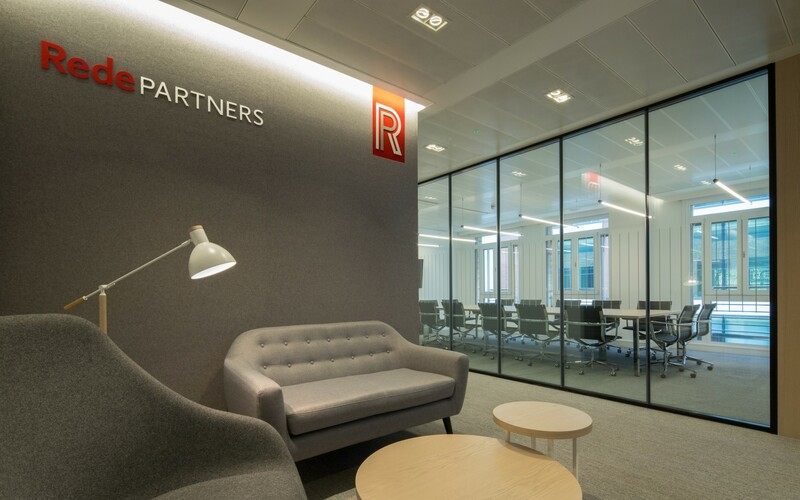 At the Rede Partners offices in the Portman Mews South building in London, UK, four Lumenpulse product families were used to provide a flexible, energy-efficient lighting system. 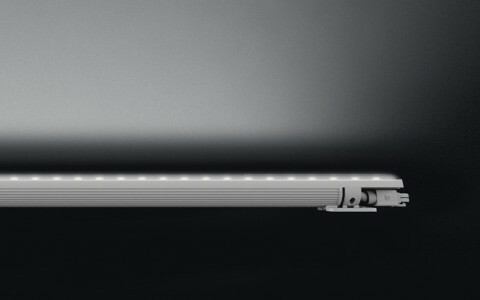 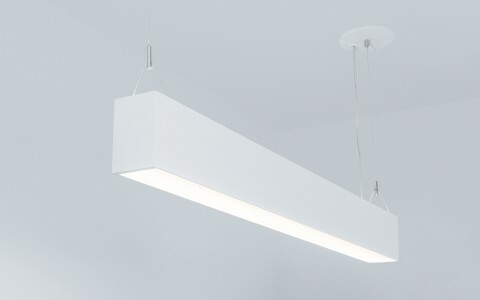 Lumenline Pendant Direct luminaires (5', 6' and 8') in 3000K were selected for workstations and cubicles, giving staff a warm, bright work environment. 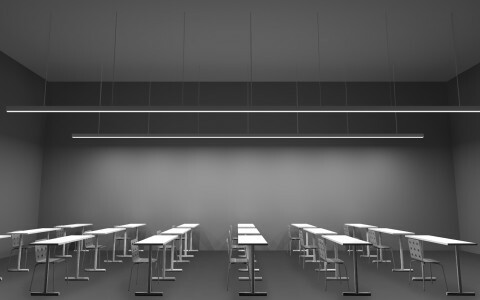 The pendants are installed in linear lines along rows of desks, matching the measured room layout. 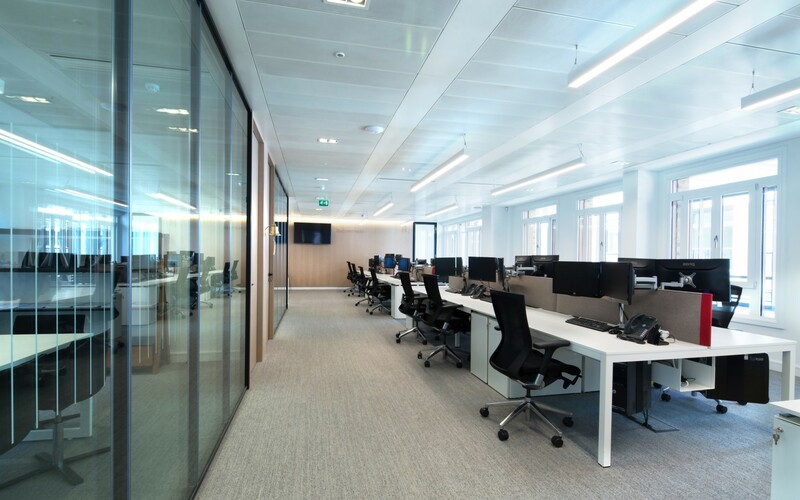 Multi 2 downlights with a white interior finish (and at the same 3000K color temperature) are used for walkways and communal spaces, including the office's bright kitchen and cozy reception area - where they work in tandem with the Lumencove Nano. 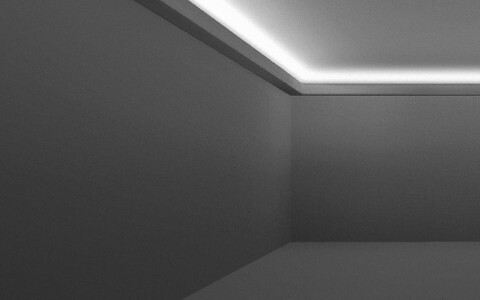 The luminaires are again aligned throughout the space in linear lines, maintaining an element of symmetry. 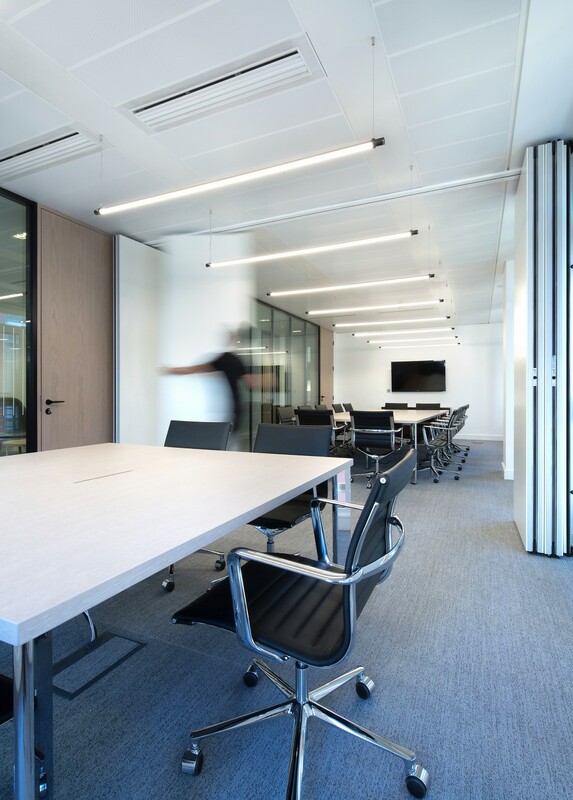 Six-foot Lumentube Pendants were chosen for the office's conference and meeting rooms, providing an energy-efficient alternative to fluorescent lamps. 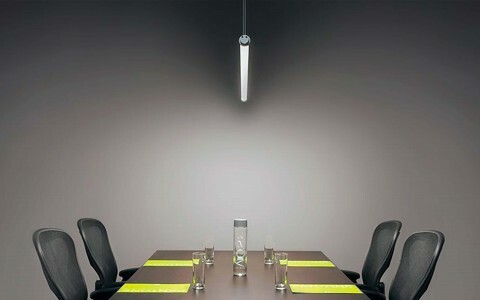 The luminaires are suspended over tables throughout the conference rooms, providing clear, bright light and helping to further differentiate the spaces. 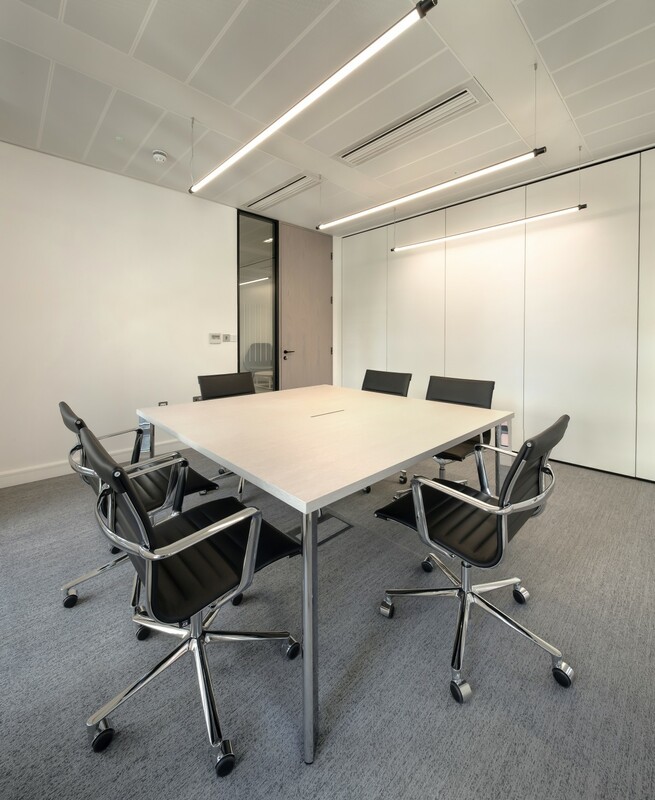 "The small meeting rooms, complete with movable acoustic panels, are perfect for confidential client meetings. 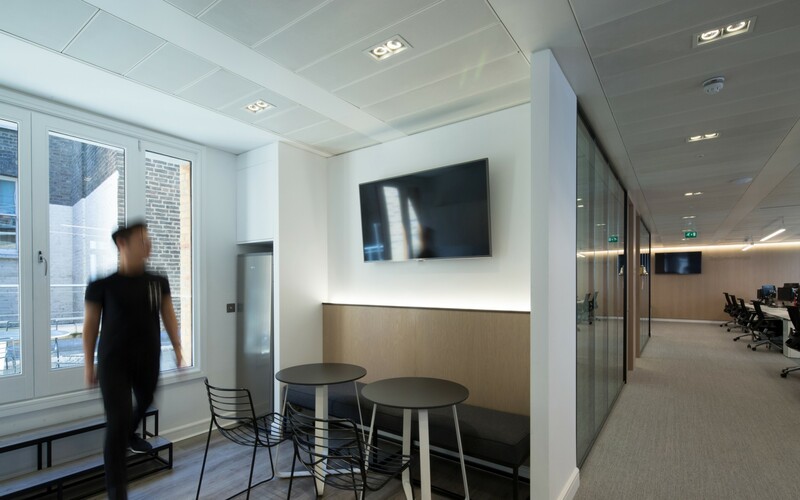 Whilst the communal areas feel open, light and spacious," said Scott Church, Partner at Rede Partners. 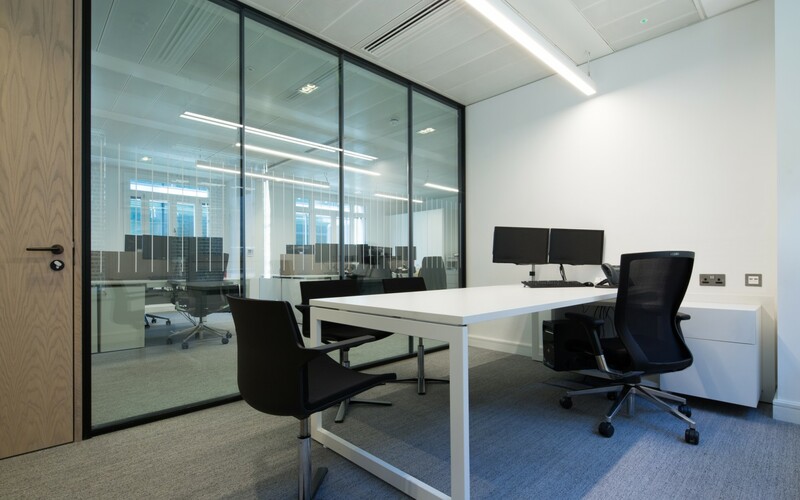 "By utilizing the space, we have transformed a once tired and dreary office for 6 employees into a contemporary and airy workplace for 22 staff. 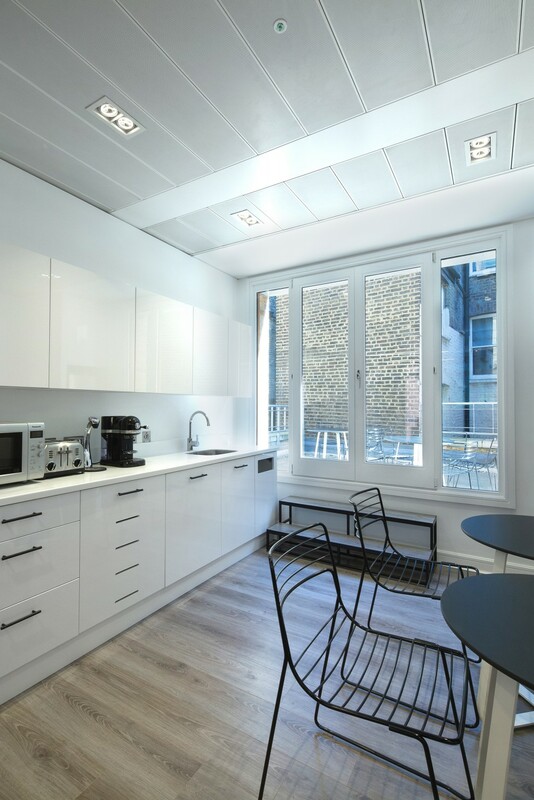 We are all extremely pleased with the result, which suits our requirements perfectly."